In the interest of keeping Republicans informed on important issues, below is a memo sent by the Maine GOP to members of the Maine press regarding current advertising being run by allies of Janet Mills, including groups funded by George Soros and Donald Sussman. It’s pretty clear that Janet Mills and her big money backers like George Soros and Donald Sussman think education funding is a central issue to the campaign for Governor. Understanding that, we want to point out that Janet Mills is the only candidate for Maine Governor to actually vote for a major cut to education funding. In 2007, as a member of the Appropriations Committee and as a Representative in the Maine House, Janet Mills voted to cut $125 million from state funding to local education. This cut moved Maine off the 55% target for state aid to local education and triggered a decade long struggle to get funding back to that target. 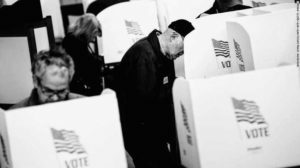 It is the height of hypocrisy for billionaires from away to be funding hundreds of thousands of dollars in advertising to present Janet Mills, the only candidate for Governor to actually vote to cut education funding, as the one candidate who cares about education funding and education in general. Seems her “moral imperatives” might change based on what voters want to hear and what special interest groups are willing to put into her effort to be elected. 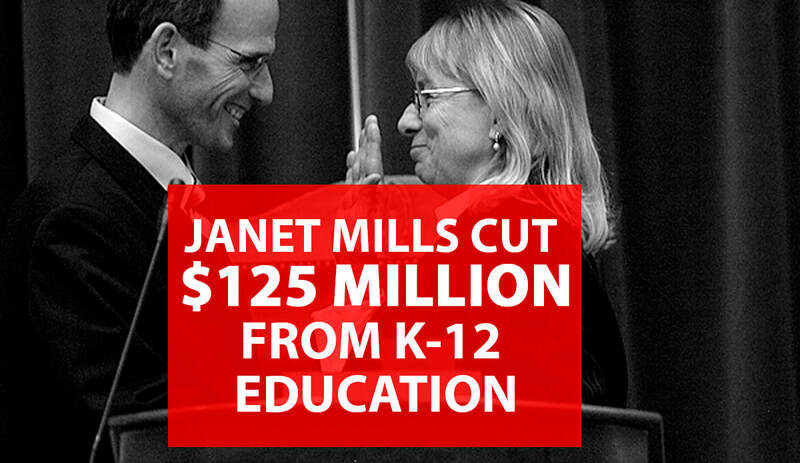 We hope this basic fact about Janet Mills will be subject to the scrutiny of any future pieces on education policy and education funding in the race for Governor.